Well, huh. Why didn’t I think of that the last twelve times I tried targeted recruiting, or maybe I was wrong to try and think out of the box by recruiting those great college students. Perhaps I should lie to potential volunteers so that they don’t know what the job entails? I’m sure that once they realize we lied to them, they’ll forgive us and won’t do a lousy job just because we trained them improperly . There’s a study that indicates companies spend more resources weeding out lousy employees than they do cultivating superior talent. This lopsided approach often applies to organizational views on volunteer recruitment. The more important the volunteer role, the more up front work is required in order to place excellent and ready volunteers. Proper vetting, orientation and training takes time and effort by hard working volunteer managers. Volunteer managers understand how much effort it takes to cultivate a qualified volunteer. Because we abhor the “warm body” theory, we will continue to be accused of not providing “enough” volunteers for critical roles. When pressured by senior management to magically produce more bodies, point to the lack of harmful behavior by your competent volunteers. Remind them that properly vetted and trained volunteers do not damage the very people we serve and oh, yeah, properly vetted and trained volunteers take time and skill to implement. Very good points Meridian. 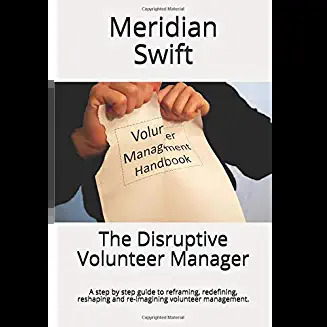 Trouble is (for me) that sometimes the warmth of human kindness is exactly what is needed, and warm bodies don’t always drift off, be unreliable – not if they are led by managers who know and understand volunteering. Hi Sue! Thanks for adding that caveat. 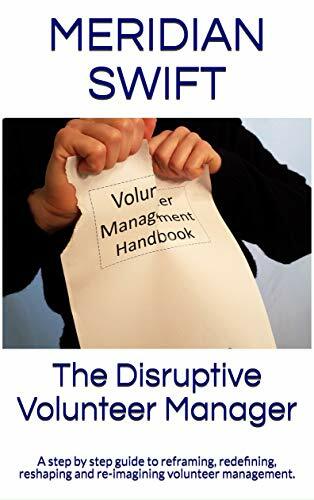 I failed to mention that warm bodies do have value and some of them turn out to be outstanding volunteers when cultivated by savvy volunteer managers. Thanks for pointing that out and have a wonderful Holiday season! But your points are really valid: don’t expect volunteers to be on tap, on time, all the time. Too often it is other people in the organisation who treat volunteers as warm bodies. Hope you have a great Christmas too.